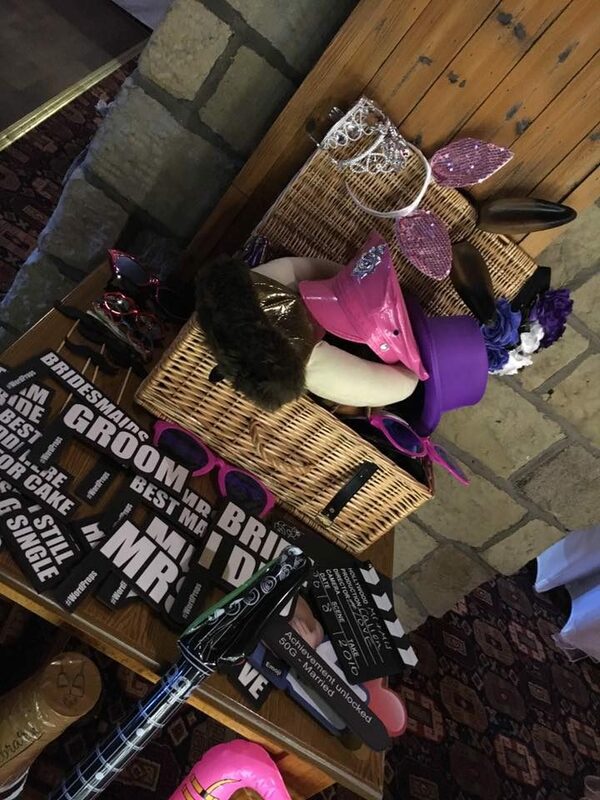 The Selfie Mirror is a cutting edge piece of photobooth technology that brings the WOW factor to any party or corporate event. 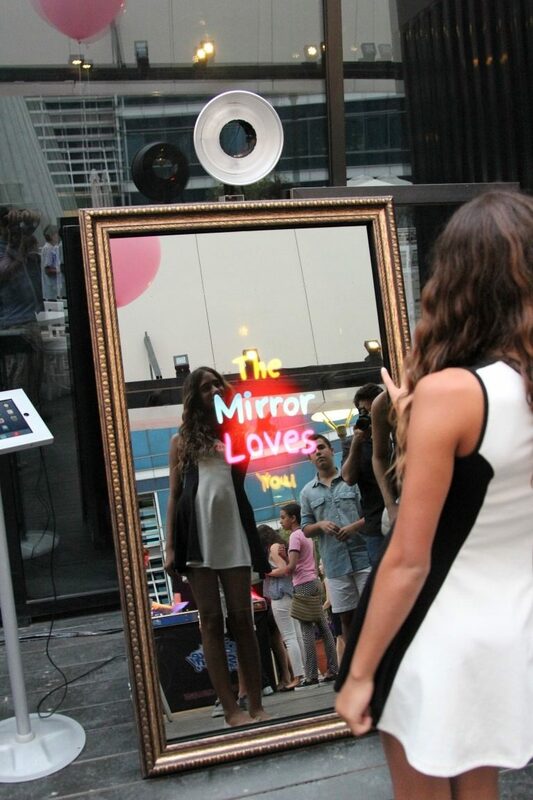 The mirror is a completely new concept and your guests or clients will never have seen anything like it before. Aesthetically pleasing the mirror looks amazing in all venues and can fit comfortably in the smallest of spaces. 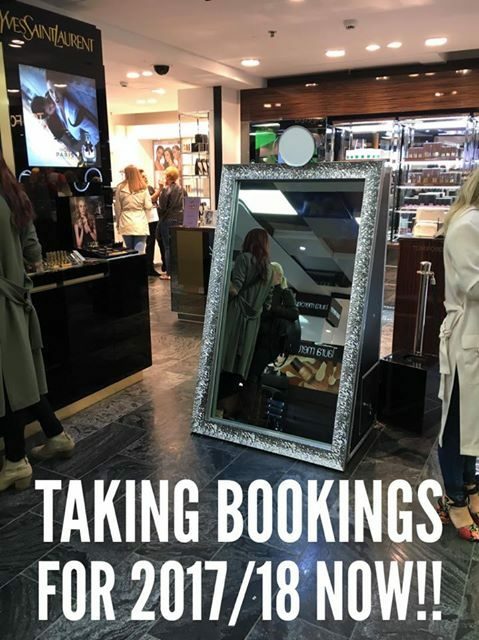 Guests can see themselves in the mirror in real time and can take a full length shot, ensuring their outfit is ON FLEEK! The mirror can be motion or sound activated – great for kids parties! The mirror can be set up to take either a single shot or up to 4 on each print out! We can also make animated GIFS for you to have a lasting moving picture of your guests!